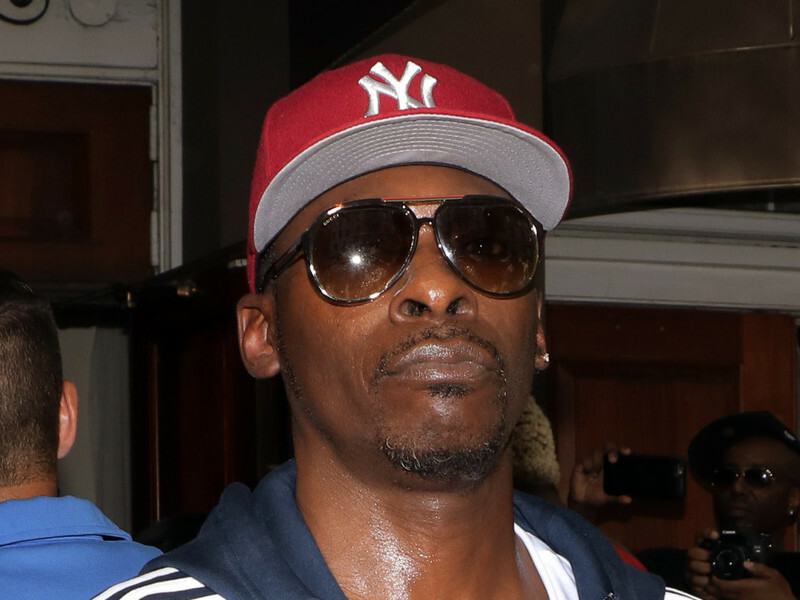 Pete Rock has been a leading voice in Hip Hop’s ongoing clash between the old school and new school, so it should come as no shock that he’s involved in yet another war of words on social media. This time, the legendary producer ran down Waka Flocka for comments made in a recent interview with ThisIs50. Around the 5:30 mark of the below video, Waka blamed the previous generation for not creating a better environment for today’s artists. This did not sit well with Rock, who defended his peers and fired back at Waka’s claims in a lengthy Instagram post. Rock, who’s been one of the most prominent critics of “Mumble Rap,” reiterated his disdain for new artists with a lack of substance in their music. Much like his digital dust-ups with Young Dolph and Darrell “Digga” Branch, the man behind classics like “T.R.O.Y.” and “The World Is Yours” wasn’t going to hold his tongue. Rock capped his message off by addressing Waka directly, challenging the trap rapper to make better music and boasting about the Golden Era. Waka caught wind of Rock’s tirade and responded via Twitter. The equally opinionated artist expressed disappointment and said Rock was stuck in the past. Rock’s last project was 2016’s Don’t Smoke Rock with Smoke DZA, yet he’s stayed in the headlines over the course of 2017 due to his penchant for IG rants.